The TreoCast kicks off the new year with a bang! Mike and Dieter hop on to chat about the Palm Pre announcement -- you're definitely going to want to listen to this one. 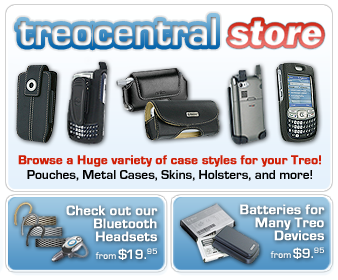 Discuss this special-edition TreoCast in our Palm Pre Forums!